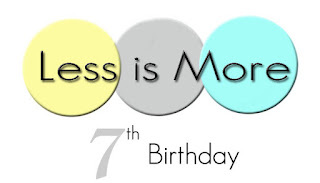 Today I have made a card for the Less is More card challenge. 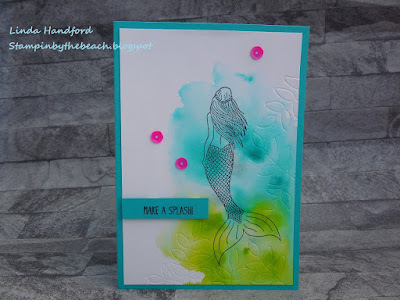 I am to use dry embossing on my card, but not too much as less is more! 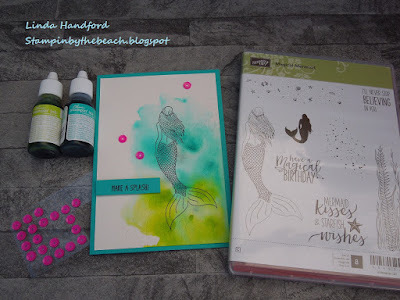 I love the Magical Mermaid stamp set and wanted to combine it with an emboss die from the Oh SO Eclectic die set. I started with some watercolour paper cut to my card size, then I smooched some Bermuda Bay and Lemon Lime Twist refill ink onto roughly where I wanted it! 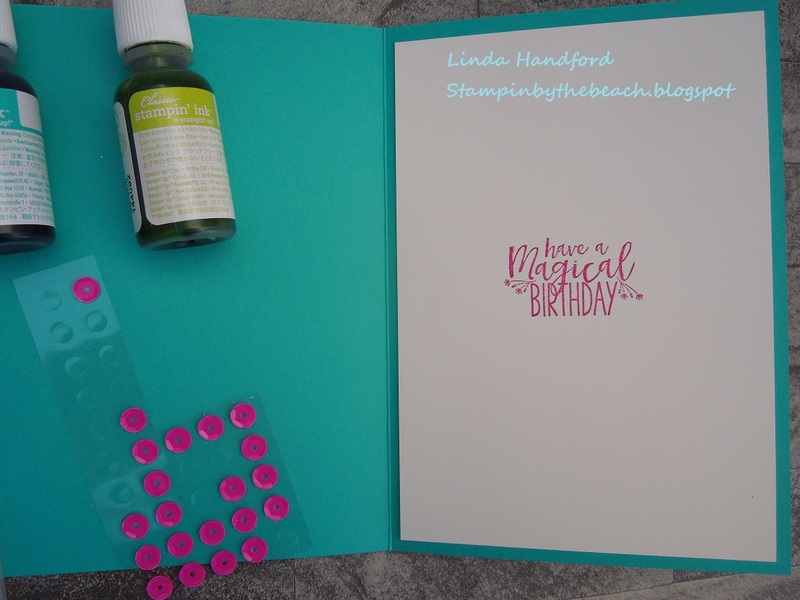 When that was dry I embossed the leaves around my card. Looks like a die for cutting but it's actually for embossing. Then all I had left to do was stamp the mermaid, add a sentiment and stick a few sequins on. Hope you like my girly birthday card. We are still in Sale-a-Bration, spend £45 and choose a free item from the Sale-a-Bration products. Just click on my shop or e mail for information.